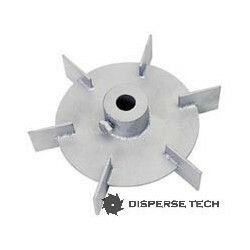 Industrial mixing applications are different. 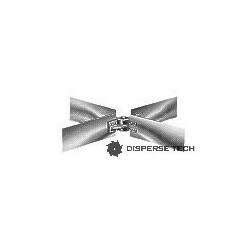 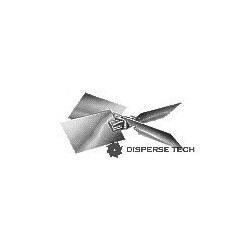 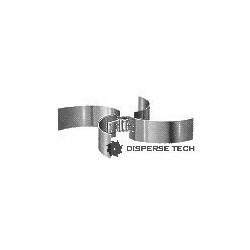 Dispersetech offers a broad range of mixing blades to suit your needs. 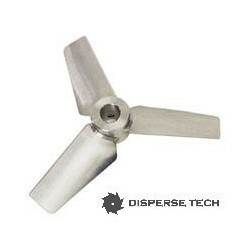 From the conventional modified marine propeller, flat blade turbine, pitched blade turbine, and curved blade turbine to the hydrofoils, we have the correct blade to suit your needs. 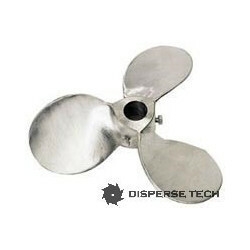 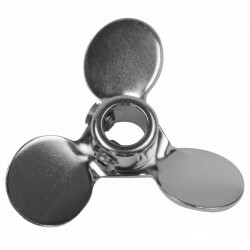 Browse our broad selection of agitator blades.